Press officers from the Saudi Arabian Embassy in Washington did not respond to emails seeking comment. In February 2016, consultants from McKinsey and BCG escorted five emissaries from the royal court of Saudi Arabia to do think tank rounds in Washington. They informed the Gulf experts about the great goals of Mohammed bin Salman to remake Saudi life, while the consultants, who surpassed the Saudis, took notes in silence. BCG has been deeply involved in the design of the country's economic plan, called Vision 2030, which aims to remove Saudi Arabia from its dependence on oil revenues. A report by McKinsey in 2015 presented the main features of that plan. 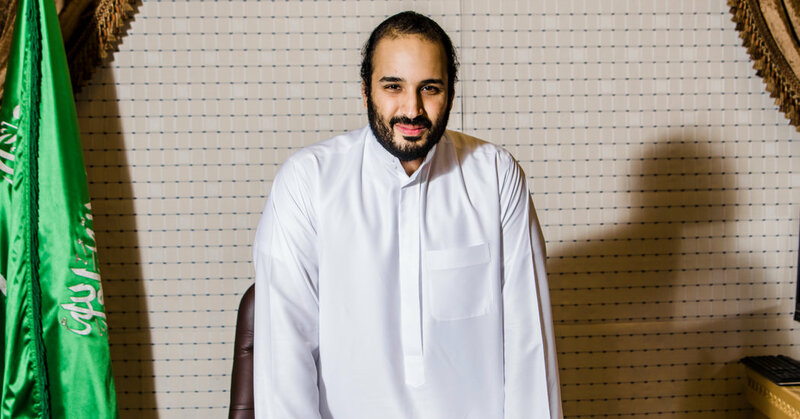 Asked by The Economist in 2016 about an estimated $ 4 billion investment needed to transform the economy of the kingdom, the prince immediately recognized the figure. "This is a report from McKinsey, not from the Saudi government," he said, adding that McKinsey "participates with us in many studies." The conference of the Future Investment Initiative last month in Riyadh, a conclave championed by Prince Mohammed, underscored the importance of Saudi Arabia for consulting firms. While executives, companies and journalists withdrew in the midst of the worldwide furor over the murder of Mr. Khashoggi, they remained. McKinsey led panels on money and energy, showed the program of the event. Boston Consulting Group focused on unspecified "intelligence". In a statement, BCG said it focused on Saudi Arabia in work that could "positively contribute to economic and social transformation" and that the company has rejected work that goes against that principle. The firm rejects projects that involve military or intelligence strategy, a spokesman said. For years, Booz Allen has trained the Saudi Arabian Navy, part of a US government program to help the Allied armies. The company has worked with the navy in operations, intelligence and electronic warfare, as well as in logistics and financial management, he said in 2012.